We’re in the middle of berry season here and I am loving it! We’ve been enjoying lots of fresh, local strawberries and blueberries. I’m perfectly happy eating them plain but I also enjoy a treat every once in awhile. 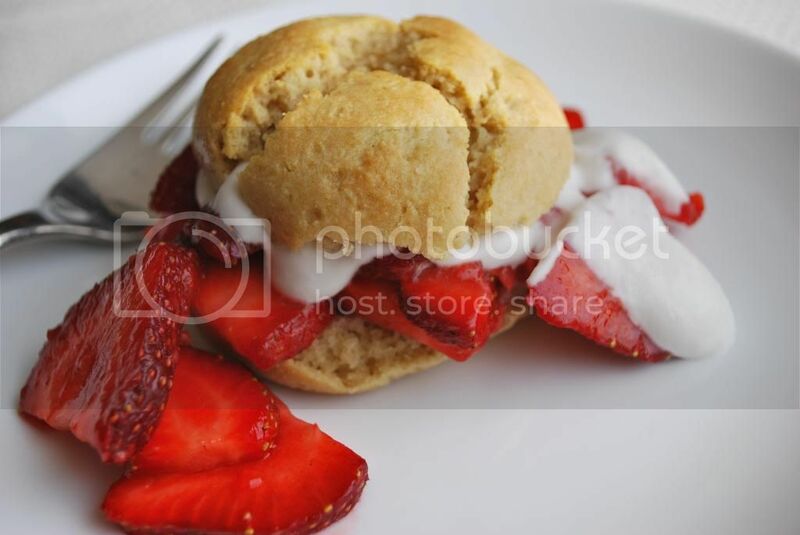 Next week the Florida Strawberry Festival opens and with it, lots of strawberry shortcake. We went to the festival a few years ago and had some shortcake but it was incredibly sweet and definitely not healthy. 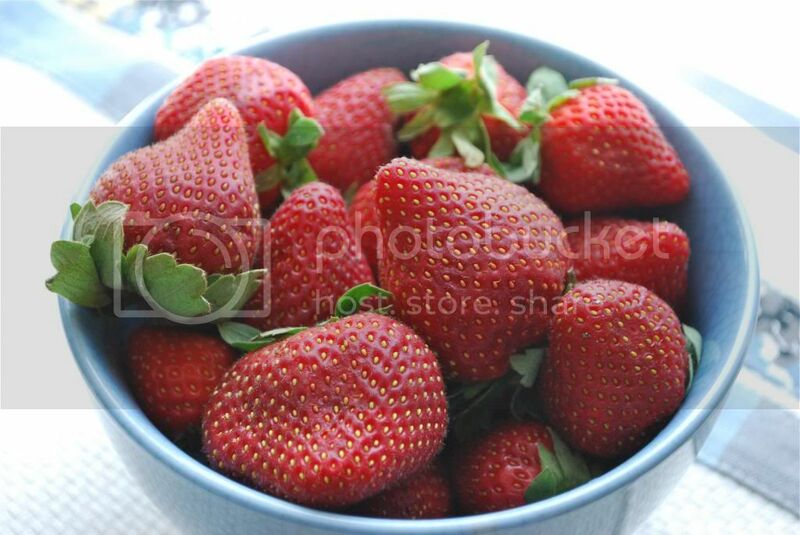 I prefer simple real ingredients that let the flavor of the fresh sweet strawberries come through! 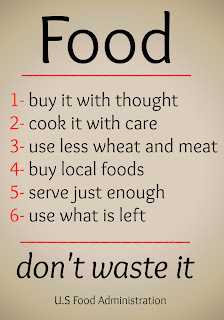 Since strawberries are #5 on the EWG's Dirty Dozen, it's important to me to buy organic (or berries that haven't been sprayed). In another two weeks a local no-spray farm will be open for u-pick and I'm really looking forward to taking the kids. In the meantime, we're making due with local organic berries from the grocery store which have been on sale (bonus!). 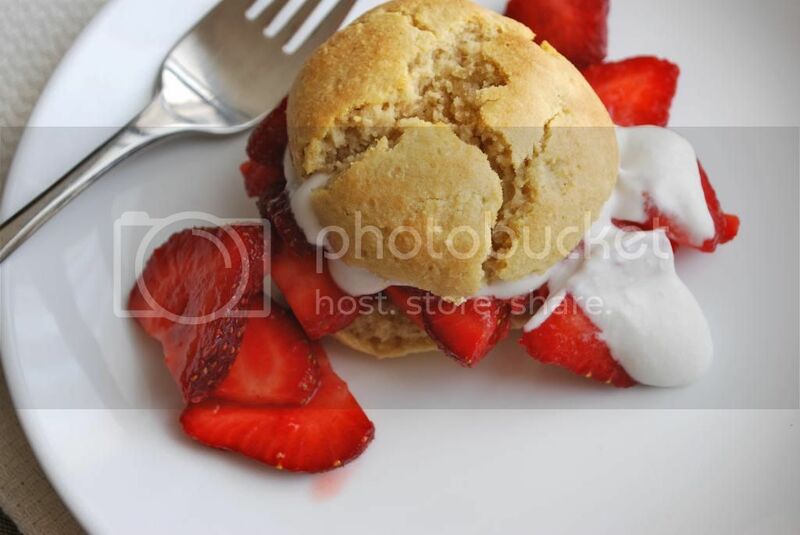 This shortcake is free of refined sugar, dairy, and gluten so you don't have to worry about sharing with the kiddos. It's also really simple and whips up in just a few minutes— perfect for a last minute dessert! 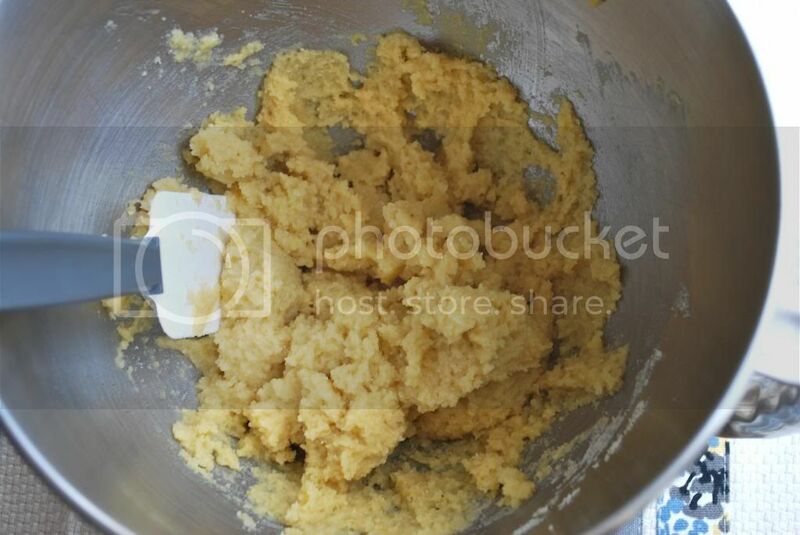 In a small bowl, combine almond flour, baking soda and salt. 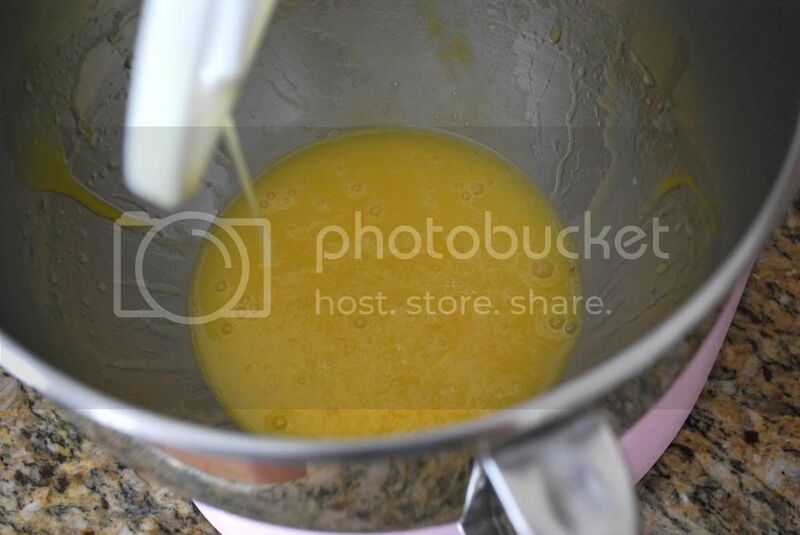 In a large mixing bowl, beat eggs together with coconut oil and honey. 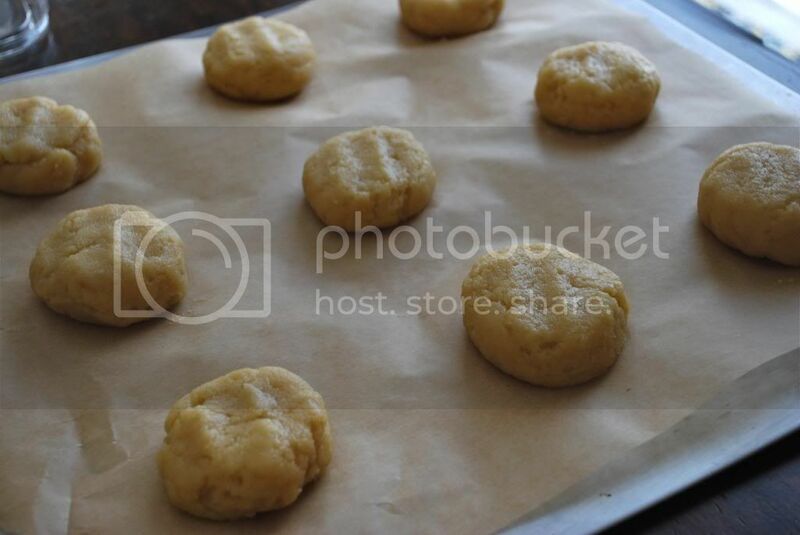 Using a tablespoon, scoop out large spoonful’s of dough and place on a parchment paper lined baking sheet. 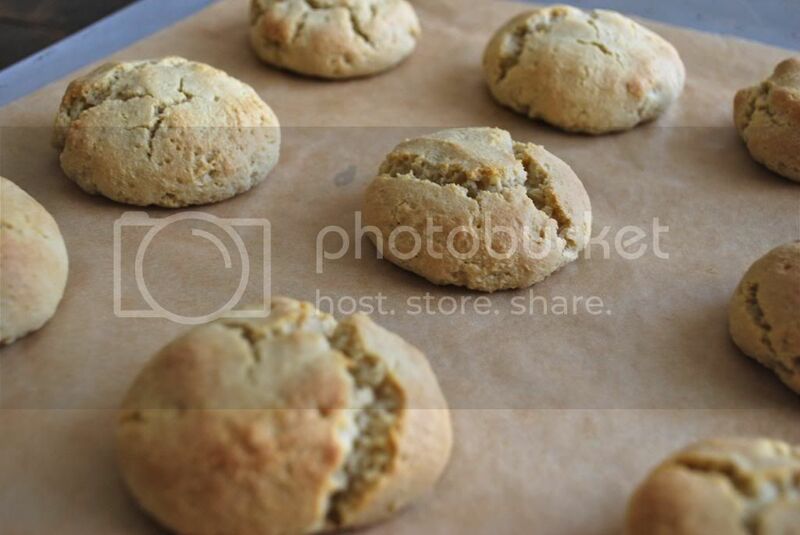 Roll each scoop between your palms and place back on the cookie sheet. 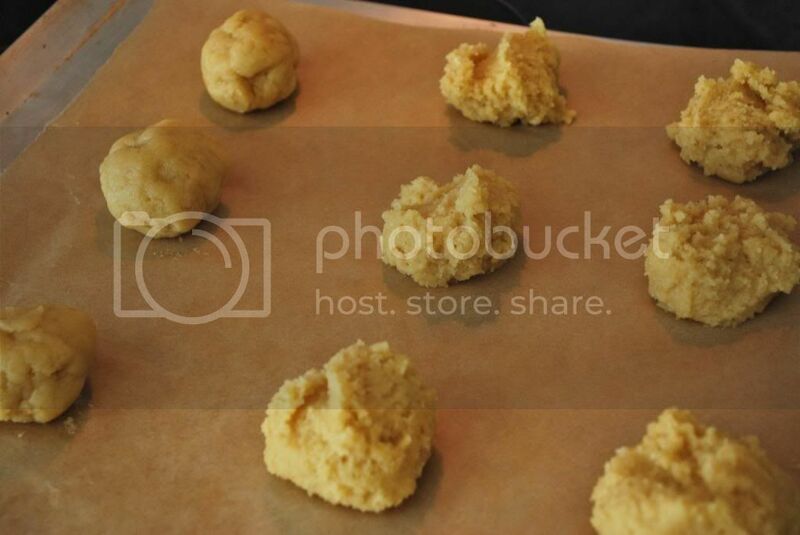 Lightly press each ball down on your baking sheet. 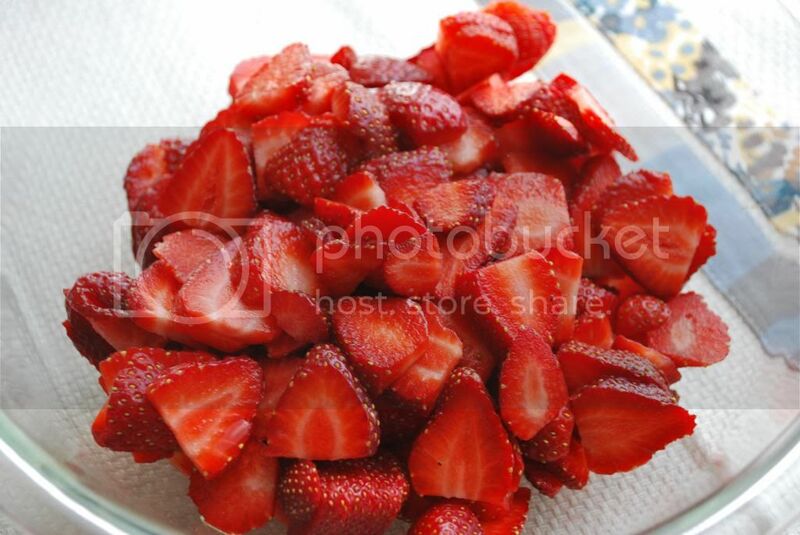 Wash and remove the stems of your strawberries, then slice. 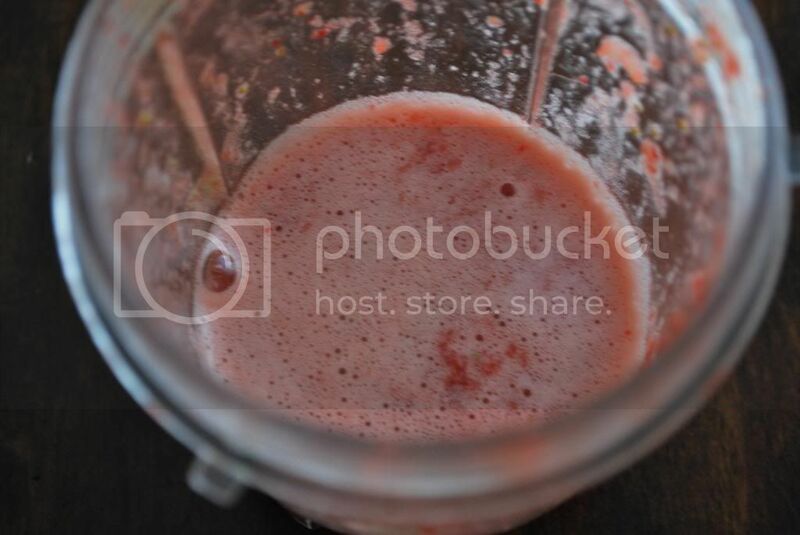 Add about ¼ cup of sliced berries along with honey and water in a small food processor or blender and run until smooth. 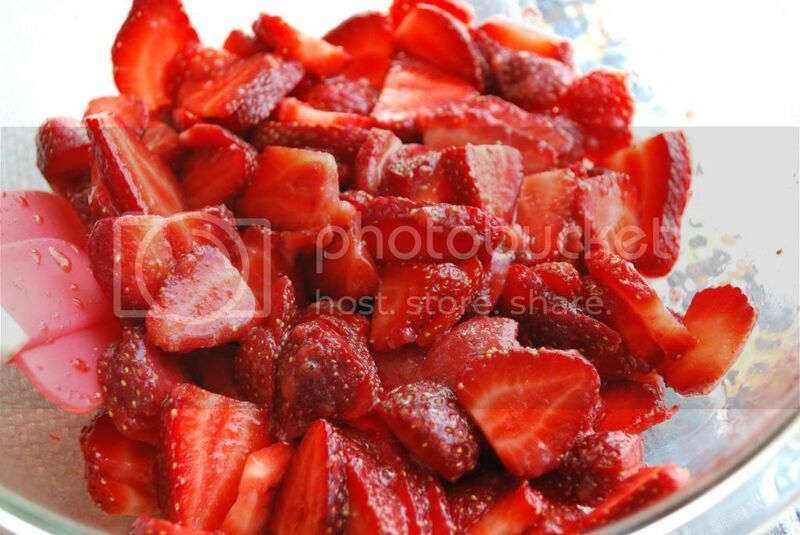 Pour pureed strawberries over sliced berries and mix. Place can of coconut milk in fridge for a few hours (don’t shake). Open can without shaking and scoop off cream from top. 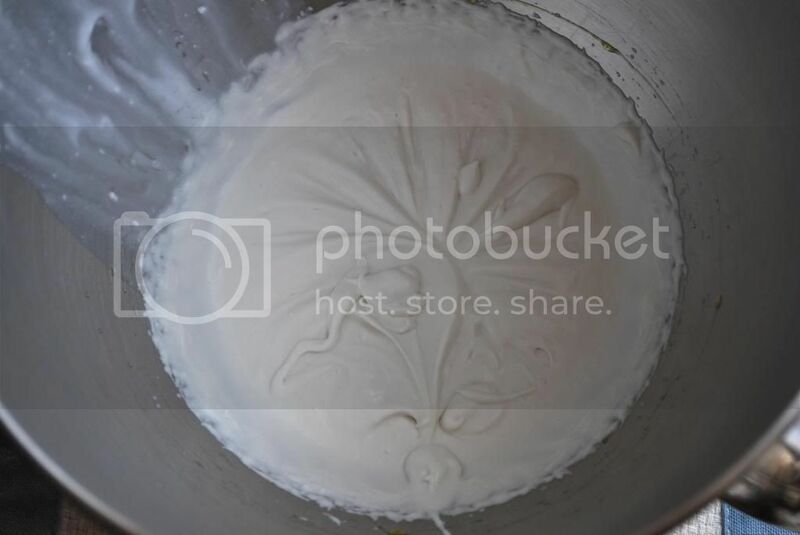 Combine honey and coconut cream in a mixer and whip until it starts to peak. 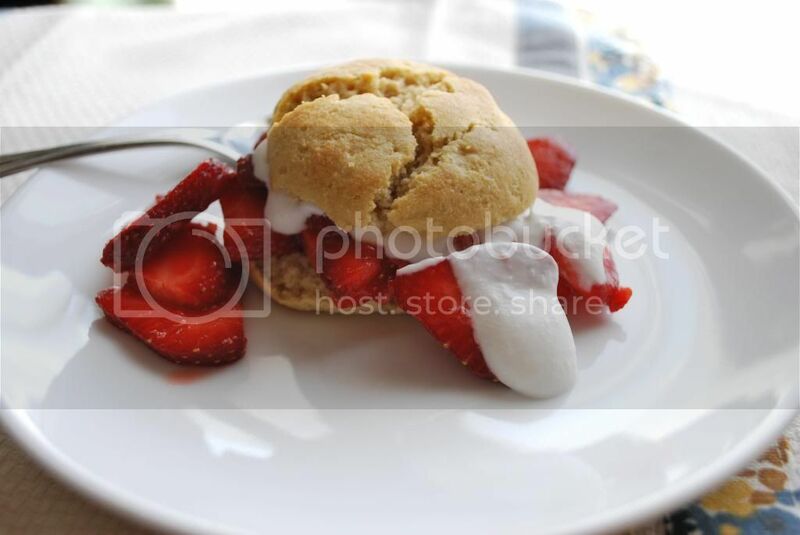 To assemble your strawberry shortcakes, slice cake in half and layer strawberries and cream on top. Top with your cake-top and enjoy every heavenly bite!